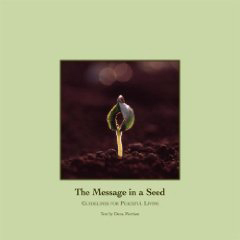 The Message in a Seed thoughtfully outlines the fundamental principles of Shumei Natural Agriculture. 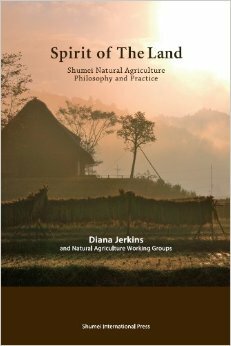 After many years of visiting Natural Agriculture farms in Japan, Merriam presents a clear understanding of Natural Agriculture from the western urban consumer’s perspective. 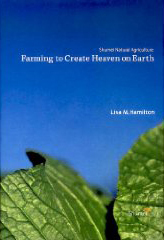 Spirit of the Land explains how the concepts of Natural Agriculture were developed, how farmers can practice Natural Agriculture, and what can be achieved through Natural Agriculture farming.